Willie Mullins is one of the greatest trainers in National Hunt Jumps Racing history after over his time in the sport training some unbelievable winners and gaining some valuable prize money along the way. At the Cheltenham Festival he has been on of the leading trainers for the past 10 years, always managing to acquire great horses throughout the season and preparing them perfectly just in time for March. Last year over the four days of the festival Mullins picked up a remarkable seven winners that saw him finish second in the Trainers Championship behind Gordon Elliott who picked up eight winners over the four days at Prestbury Park. 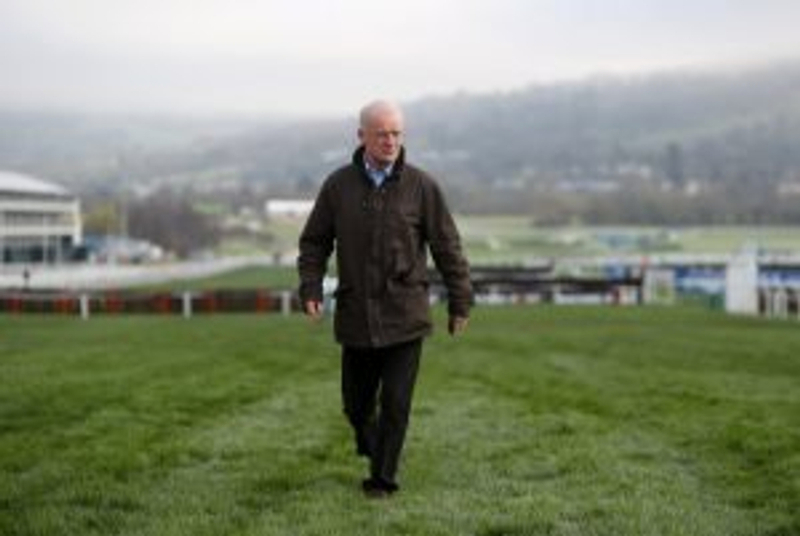 Mullins winners came across the Tuesday, Wednesday and Thursday as he fell short on the Friday only managing two places on the last day of the greatest event in the sport. With only seven answers to get we have made this quiz quick fire only giving you 1 minute 30 seconds to get all seven correct.